Your SAT score is one of the biggest parts of your college application. At the ripe ages of 16 and 17 all high school students take a 3-4 hour test that will impact their future in a major way. 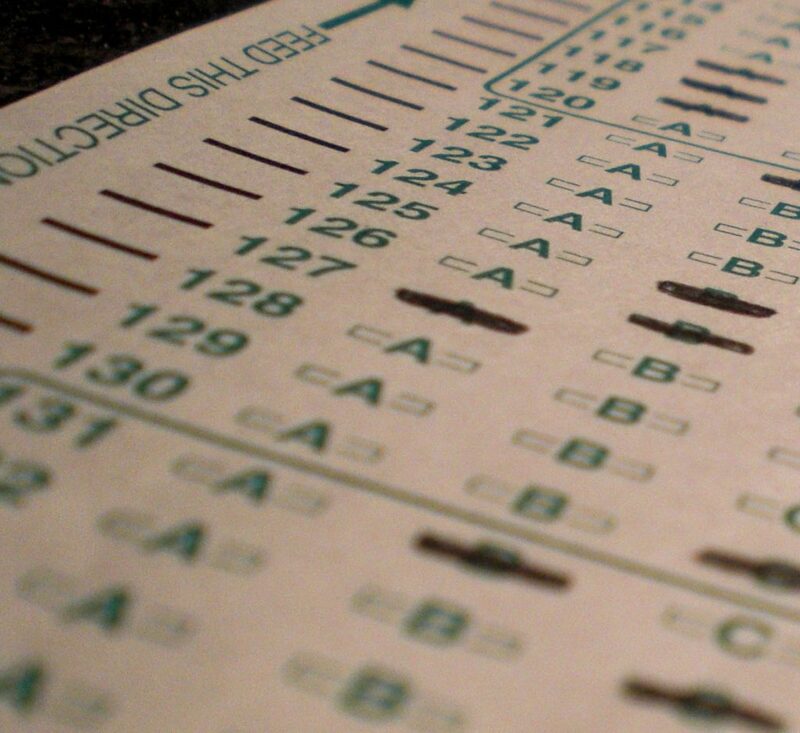 This test has been infamous for making or breaking the chances of college admission for high schoolers across the country. Many juniors bite their nails in preparation for the test; most students have a target score and school in mind. In recent years top universities have raised the SAT score for acceptance from around 1100-1250 to 1250-1450. A perfect score is 1600. Another factor that contributes to the rising sense of dread before these tests is the lack of preparation that many students receive. The downside of this, however, is that the program costs $400 and some students do not have the means to pay for the program. This automatically puts them at a disadvantage compared to those who can pay for the program. The aforementioned students would have to rely on themselves to study for this pivotal test. All things considered, if the SATs are such a big part of getting into college and determining your future, there should be mandatory, free, in school training for all juniors. To improve the outcome of scores schools should start training for the SAT, not just PSATs, in sophmore year as well. Yates Wong contributed reporting to this story.